When Julian Barnes made his 2011 Booker Prize acceptance speech for The Sense of an Ending he made a point of thanking his cover designer, Suzanne Dean. The same woman is responsible for the look of Ian McEwan’s latest fiction. In his acknowledgments, the author thanks David Cornwell (code name John Le Carré) for some ‘irresistible reminiscences’. But is Sweet Tooth a spy novel? After obtaining a third in mathematics at Cambridge, Serena Frome stumbles into a job with MI5. Women are not highly regarded in the service. But Serena’s good looks, combined with an enthusiastic working knowledge of current novels, make her a candidate for a little propaganda work. During the Cold War, the CIA funded a literary magazine called Encounter. McEwan suggests that a similar operation might also have worked here, where certain authors, with the right democratic credentials, might have been funded by MI5, in the hope that they would produce work that would help broadcast the idea of superior Western values to help undermine the great Communist conspiracy. No one in this world is pricked with a poisoned umbrella, nor shot at in the dark by an agent with a silenced Walther PPK. But deception, delusion, betrayal, false trails are dead letter drops on every page. 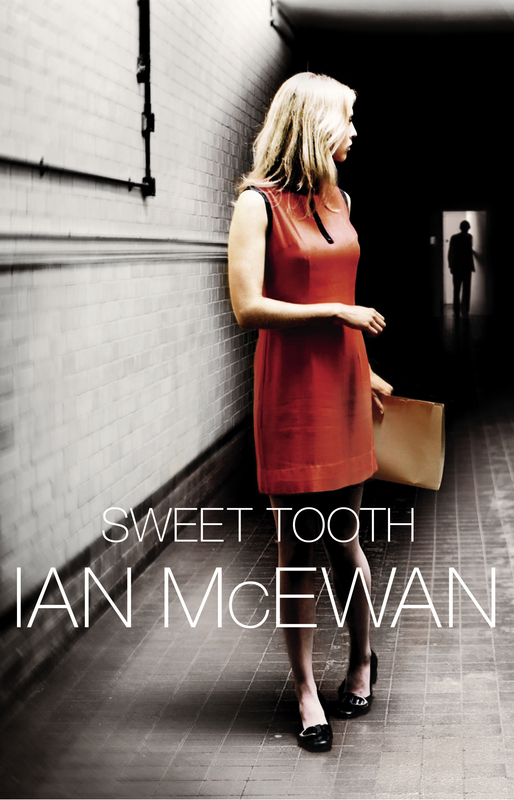 Ian McEwan has confessed that, in some ways, Sweet Tooth is an autobiography in disguise. Like his invented author Haley, McEwan went to Sussex University, was published by Tom Maschler at Cape, and by Ian Hamilton who edited The New Review magazine. His friend Martin Amis puts in a guest appearance. The 70s are reproduced in dyspeptic detail – the tired government of Edward Heath, industrial unrest, IRA bomb attacks, the 3-day week, rubbish in the streets. But there are also champagne and oyster suppers at Wheeler’s as well as fish and chips in Hove eaten off the greasy pages of the Evening Argus. It won’t matter. Since the huge success of Atonement, McEwan outsells most, if not all, ‘literary’ writers. He has the popular touch. Within the framework of Cold War politics, Sweet Tooth is delving into the complex mysteries of sexual passion, lies, integrity, compromise, love and loss. The author has even suggested in a Daily Mail interview that this may be his first romantic novel. McEwan’s heroine has to maintain a fiction about herself in order to sustain her relationship. But there is more than one game being played here. You cannot tell a book by its cover. ‘The Great Game’ used to refer to something else. Here it could be used to describe how this most cunning of authors entertains and manipulates his readers. Sweet Tooth is a masterclass in the art of fiction.